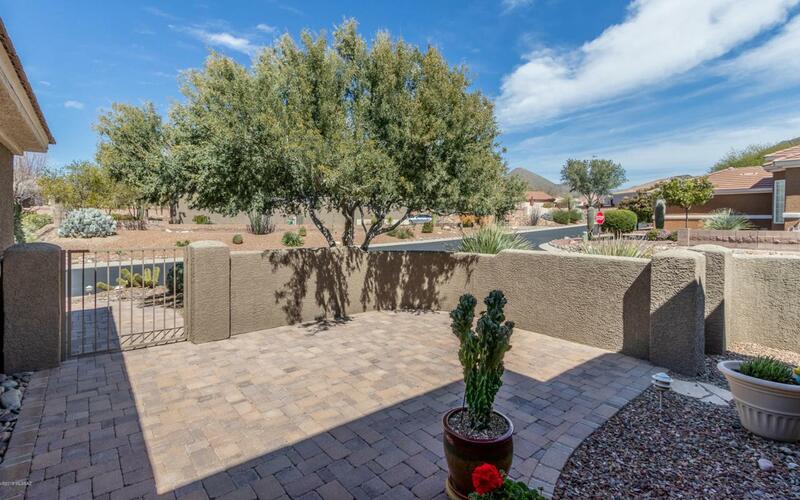 Fabulously Upgraded Carson/Hillsboro w/Some of the BEST VIEWS in The Highlands at Dove Mountain. 1810sqft 2Br/2ba + Den w/Double Doors and 2 car Garage. 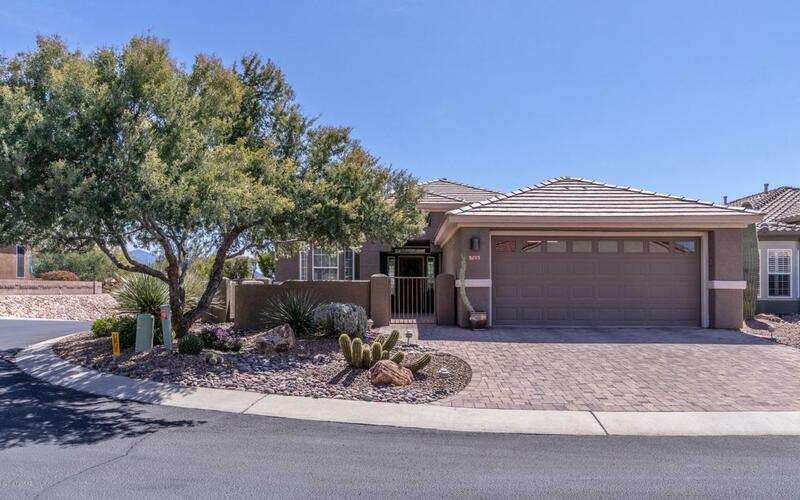 Entertainers Kitchen w/Granite Topped Counter Tops, Extended Maple Cabinetry, Large Pantry w/Custom pull-outs, Pendant Lighting and all SS Appliances Included. Spacious Family Room w/New Carpeting, Gas Fireplace and 10' ceilings. Large Master BR Suite w/room for any size bed, Walk-in closet w/CA closets inserts. Upgraded Master Bath you will love. 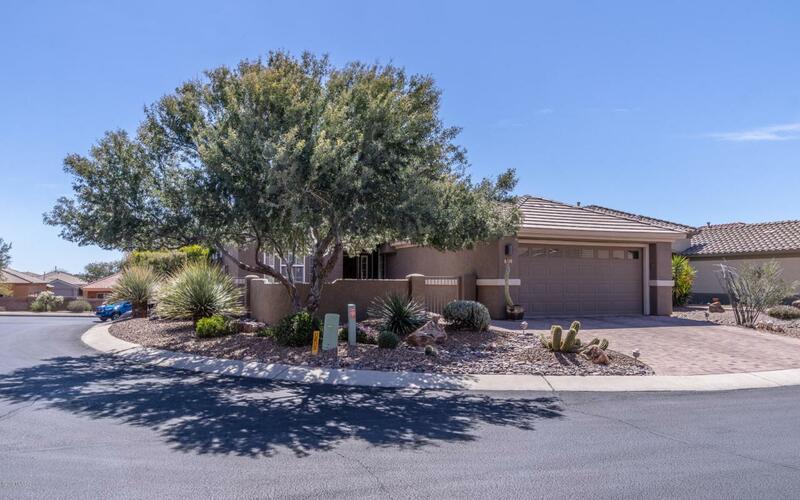 Extended laundry room w/storage cabinets, French Door walk-out to large covered patio w/extended flagstone, grilling station and view of the Catalinas, Tortolita and Tucson Mountains. 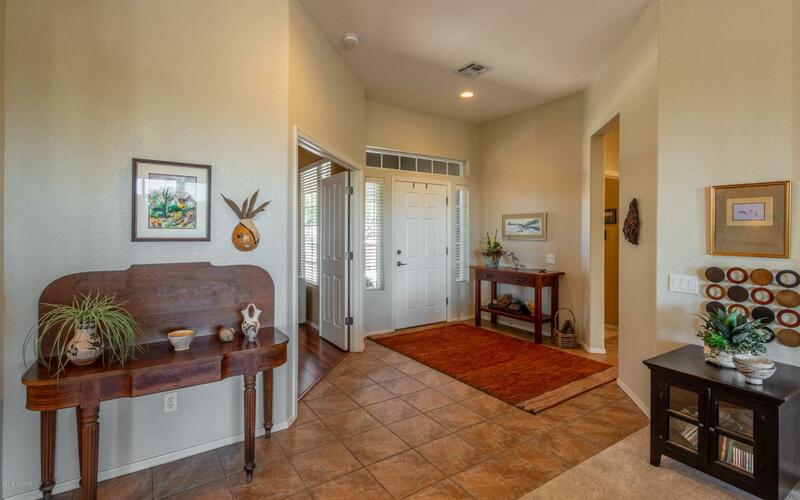 Welcome to good living in the best active adult community in Pima County.